Find the information you need to obtain co-funding for your information and promotion activities. Get details of the rules governing the promotion policy, different types of programmes and how to determine your eligibility. See the open calls for immediate opportunities, and check for upcoming information days on the calls. 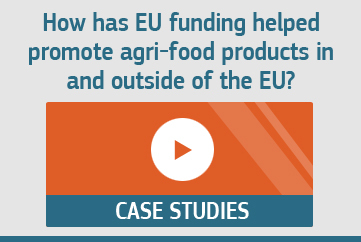 The EU policy on information provision and promotion measures for agricultural products is intended to help open up new markets. 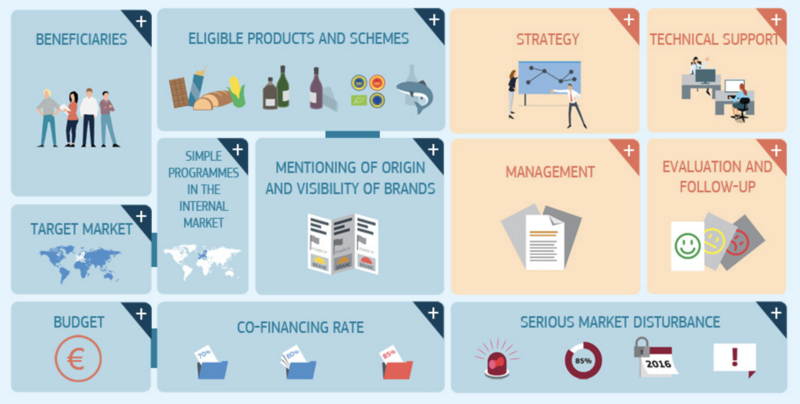 Under the slogan, "Enjoy, it’s from Europe", it aims to help companies break into international markets, and to raise awareness among consumers of the efforts made by European farmers to provide quality products. The policy was revised in 2015; the scope was widened and the budget increased. 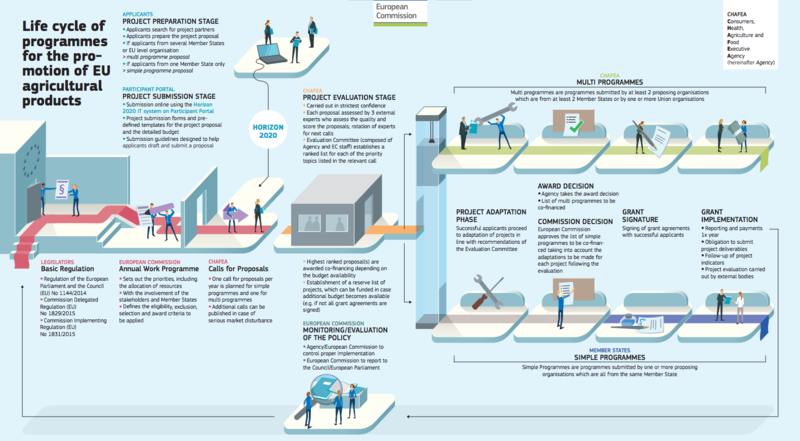 Check our legal framework section for more information on the promotion policy. On this basis, calls for proposals will be published, detailing the conditions for applying and the procedures to follow. 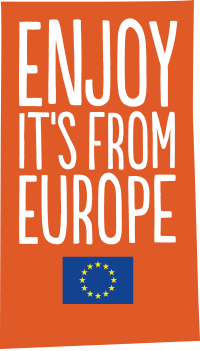 'Enjoy, it's from Europe' is the signature distinguishing the campaigns funded under the EU policy for promotion of agricultural products. It must be used by all beneficiaries. Download the graphic charter and learn how to use the ‘Enjoy! It’s from Europe’ signature.